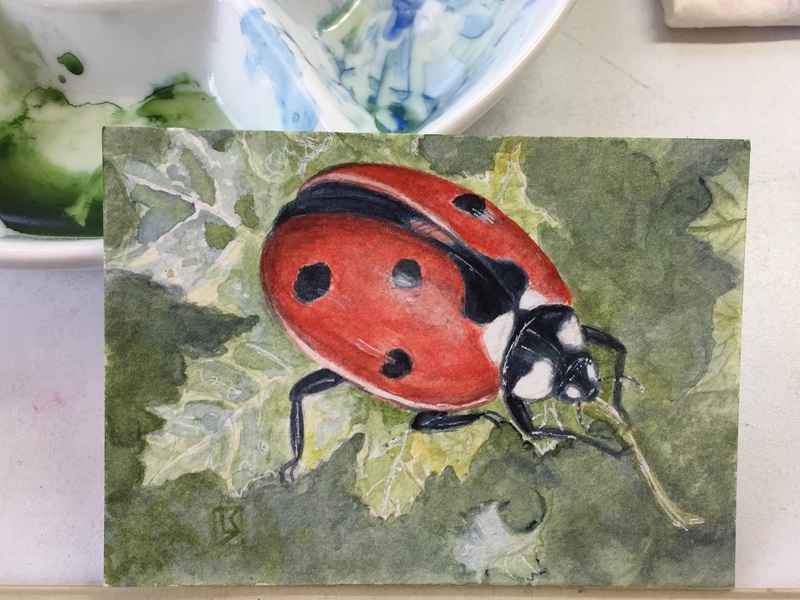 This entry was posted on Wednesday, April 18th, 2018 at 3:31 pm	and posted in art, insects, nature, watercolor. You can follow any responses to this entry through the RSS 2.0 feed. thanks! I think I’m finally getting the hang of watercolors. looks very 3D and pops nicely from the greens of the background!